This is the coil located around the compressor on the outside unit. It allows the refrigerant to go from a hot gas to a hot liquid before the refrigerant is sent pack to the air handler. 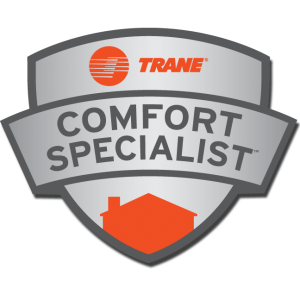 Pure Air sells the Trane product due to the fact that they have a Spine Fin coil that stands up 30% better to the salty air than any other manufacturer. 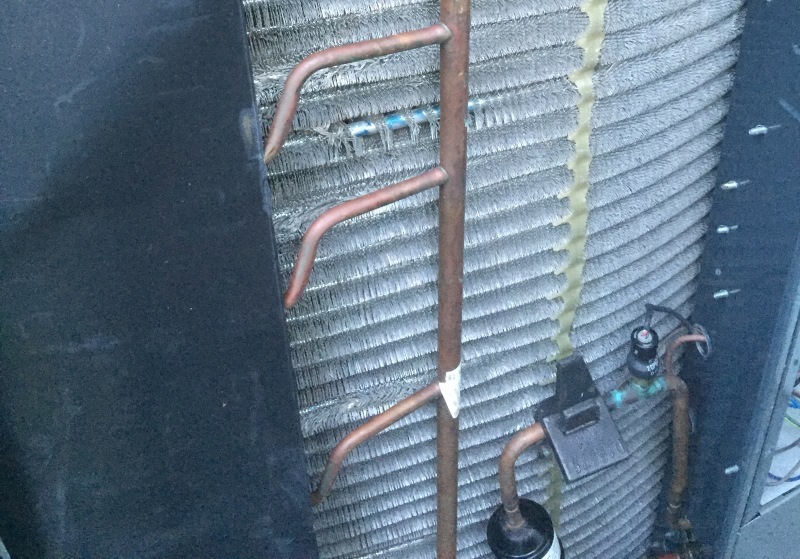 The condenser coil being intact has a major factor on the air conditioning systems efficiency. They will leak if they get too corroded or develop a bad connection or crack.